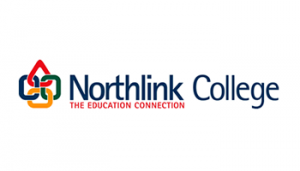 The Educare courses at Northlink College is just the study direction for you. Here you are trained as an Educarer who can educate the young child with love - who guides the infant, toddler and pre-scholer through all his phases to develop into a well-balanced individual ready for the demands of society. As an Educare student you will already have the wonderful priviledge of being part of the formative years of the pre-school child. Dedicated staff members teach you, in a practical way, how best to care for the child in totality.